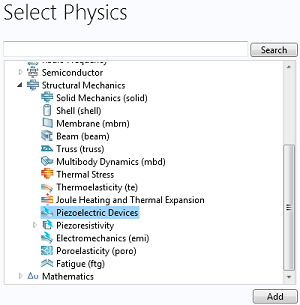 We have introduced a new interface for simulating piezoelectric devices in version 5.0 of the COMSOL Multiphysics simulation software. This interface aims to achieve several things. 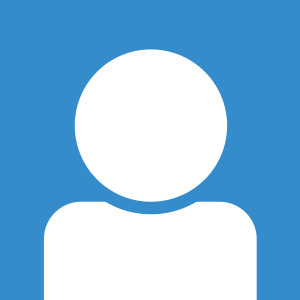 In this blog post, I will explain what these things are and how you can use them. 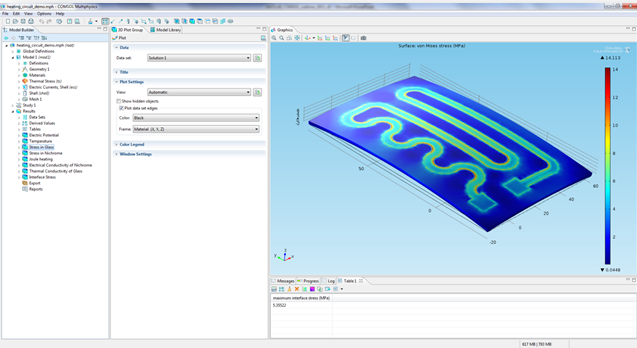 Today, we will find out how to compute the total normal flux through a cross-section plane, passing through your simulation geometry. This can help us bridge the gap between simulations and experiments where, in the latter, it is often easier to physically measure the total flux. 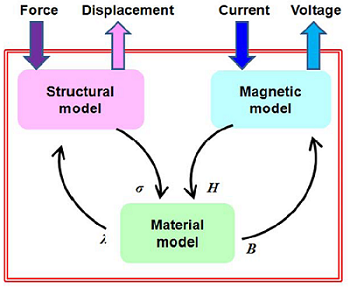 The approach discussed here works for any type of physics problem as long as we can identify the appropriate flux term corresponding to that physics. 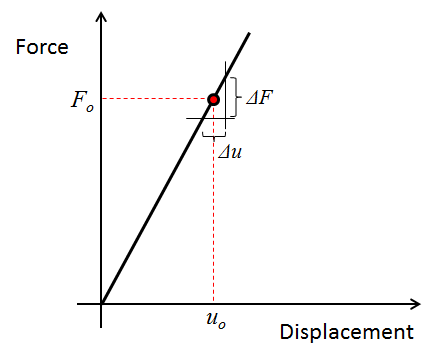 Today, we will introduce the concept of structural stiffness and find out how we can compute the stiffness of a linear elastic structure subjected only to mechanical loading. 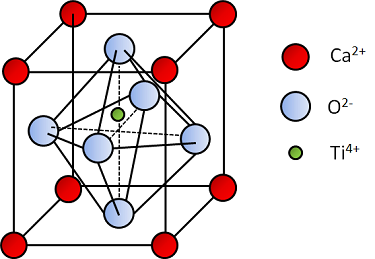 In particular, we will explore how it can be computed and interpreted in different modeling space dimensions (0D and 1D) and which factors affect the stiffness of a structure. Previously, you saw how to compute stiffness of linear elastic structures in 0D and 1D. Today, we will expand on that and show you how to model this in 2D and 3D. We will also show you an alternate method to compute stiffness. If you have ever stood next to a transformer, you have probably heard a humming sound coming from it and wondered if there were bees close by. When you hear that sound the next time, you can rest assured that it’s not bees but the magnetostriction of the transformer core that is making that humming sound.